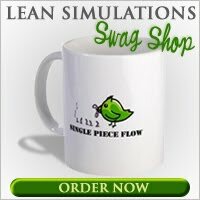 Lean Simulations: A3 Problem Solving Template - Overprocessing? A3 Problem Solving Template - Overprocessing? Looking for an A3 Problem Solving Template? Why not just use a blank piece of paper?! Many of the best A3's are written from scratch, with no fancy computers. 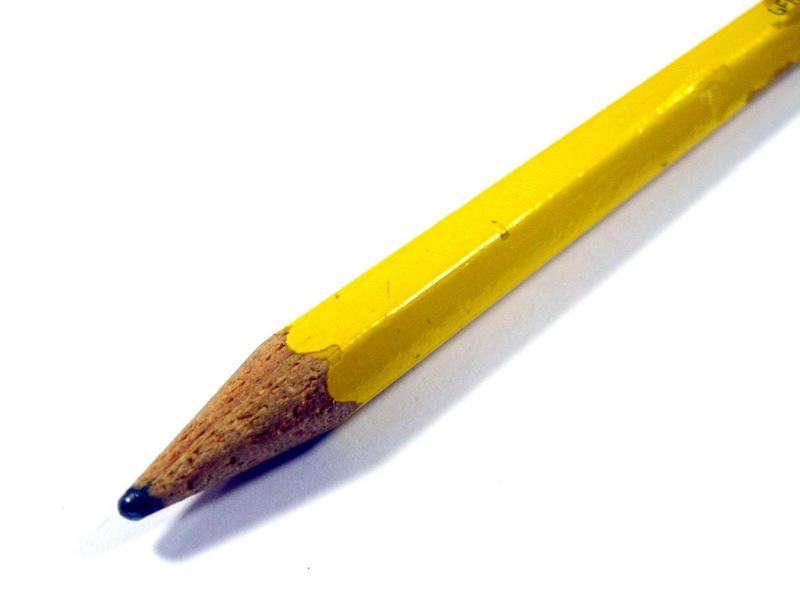 I find that when I need to draw little graphs, flow charts and arrows, nothing beats a pencil and an eraser. Sure, you can power up your desk top, size an appropriate excel or Visio sheet, add diagrams and text, but if it's a race, I'll beat you with my pencil! For me, a computer generated A3 is a good example of Overproduction, one of the Lean 8 Wastes, but there are times when a template does come in handy, especially as a quick handout to those new to lean. If you've never heard of an A3 and you have no idea what I'm talking about, I will describe one as succinctly as possible. For that is the purpose of an A3, to summarize your problem or project on a single sheet of paper. The A3 refers to the size of the paper (a Japanese or European size very close to an American 11 x 17). Since many problems can be quite complicated, the challenge of an A3 is to present the material as clearly as possible; short and to the point, i.e. succinctly. An A3 makes a great presentation tool to describe your problem or plan to others. However, this tool has evolved over many years to become more than just a presentation aid. The A3 has become a problem solving method that stands on it's own. In fact entire books have been written about it, like Art Smalley's: Understanding A3 Thinking: A Critical Component of Toyota's PDCA Management System . How does the A3 report become a problem solving technique exactly? Here's where a template comes into play. An A3 contains certain critical information. There's a problem statement, and there's a current condition analysis. Then there's a planning section, with future condition goals. Finally, the action steps are lists. Now, no two A3's are identical and many list points differently, but the main idea is that this single page document creates a plan for a specific problem. It becomes a strategy map that can be referred to and keep the team focused on a goal. Developing an A3 requires you to do some research to find out what exactly the basic problem and current situation is. Following the A3 steps ensures you keep on track to reach your goal of solving the problem. And that's where templates can be handy. The template is a guide to make sure you've covered all your bases. An A3 template can be a training tool to help you understand the A3 process. What are the steps? What information do you need? What is important and what can you leave for later? see how you were able to solve these issues using the A3 templates and similar problem solving techniques you may have tried in the past. For some great examples of A3's, check out the A3 dojo at lean.org. Since every problem is different, there are several basic A3 templates. I found a bunch of different A3 templates on the Oakland University website, home of the Pawley Lean Institute. There's a basic A3 Report template, with prompts, for reminding you what to put in each section. Then there's two other A3 templates, one with six headings and prompts and one with seven headings that's blank. Since the template really consists of just a bunch of headings, you will likely be working on your own blank paper. You can use the A3 with prompts to remind you of the information required, and space your own headings accordingly, depending on how much text you're putting in each section. As a general rule, the current condition is written on the left and the countermeasures and future condition on the right. Click here to get your A3 problem solving templates from the Pawley Lean Institute. I've added these A3 templates to my list of helpful lean tools and downloads. Remember to head over introduce yourself on my page designed specifically for YOUR self-promotion!